Richard L. Schilsky, MD, FACP, FSCT, FASCO, is the Senior Vice President and Chief Medical Officer of the American Society of Clinical Oncology (ASCO). He was formerly the Chief of Hematology/Oncology in the Department of Medicine and Deputy Director of the University of Chicago Comprehensive Cancer Center. He specializes in new drug development and treatment of gastrointestinal cancers. Dr. Schilsky is a Past President of ASCO, having served in the role during 2008–2009, and also a Past Chair of one of the National Cancer Institute’s Cooperative Groups, Cancer and Leukemia Group B (CALGB). Follow Dr. Schilsky on Twitter @rschilsky. Immunotherapy and targeted therapy have changed the way doctors think about how we treat cancer. These treatment methods provide a way to treat a tumor based on its specific genetic makeup rather than just its location in the body. In November 2018, the U.S. Food and Drug Administration (FDA) approved larotrectinib (Vitrakvi) to treat solid tumors with very specific genetic features. This approval and a May 2017 FDA approval for pembrolizumab (Keytruda) (described below) have been called a step forward in “tumor agnostic,” “site agnostic,” or “histology agnostic” drug development. But what exactly does “tumor agnostic” mean, and why is it important for people with cancer? In this blog post, I’ll address the key things patients and their loved ones need to know about this emerging type of treatment. 1. What is a tumor-agnostic treatment? A tumor-agnostic treatment is a drug treatment that is used to treat any kind of cancer, regardless of where in the body it started or the type of tissue from which it developed. This type of treatment can be used when the tumor has a very specific molecular alteration that is targeted by the drug or predicts that the drug is likely to work. Most cancer treatments are developed to treat a cancer that has developed in a specific organ or tissue, like breast cancer or lung cancer. A tumor-agnostic treatment treats any kind of cancer as long as the cancer has the specific molecular alteration targeted by the drug. 2. What treatments have been approved so far? Pembrolizumab was the first drug to be approved with a tumor-agnostic indication. Pembrolizumab is a type of immunotherapy, a drug that works by releasing the brakes on the immune system. Pembrolizumab is approved by the FDA to treat adults and children with solid tumors that have spread, called metastatic, or that cannot be treated with surgery, called unresectable. These tumors must also have a molecular alteration called microsatellite instability-high (MSI-H) or DNA mismatch repair deficiency (dMMR). Tumors that have MSI-H or dMMR have difficulty repairing damage to their DNA. As a result, they often develop large numbers of mutations in their DNA. These mutations produce abnormal proteins on the tumor cells that make it easier for immune cells to find and attack the tumor. A similar immunotherapy drug called nivolumab (Opdivo) has also been approved to treat adults and children with MSI-H or dMMR metastatic colorectal cancer that has not been stopped by chemotherapy. The cancer has spread, meaning that it is metastatic, or removing the tumor with surgery will lead to severe problems. There are no other acceptable treatment options or other treatments did not stop the cancer from growing or spreading. 3. What are basket trials? A basket trial is a clinical trial that tests how well a specific drug works in many different cancer types at the same time, all of which have the same genomic alteration, such as an NTRK gene fusion described above. Basket trials allow people with different types of cancer to enroll in the same clinical trial and receive treatment with the drug being studied. In order to analyze the effectiveness of the study treatment, patients are grouped together in “baskets” that include patients who all have both the same kind of cancer, such as lung cancer, and the same genomic alteration, such as an NTRK gene fusion. Many of these genetic changes are rare, and basket trials offer a more efficient way to study a drug in tumors with rare genetic changes. In traditional clinical trials, which usually test the effects of a drug in a single type of cancer, it is often very hard to find enough people with cancer with a rare genetic mutation who can volunteer for a study. Basket trials can be particularly useful in the study of rare cancers or cancer with rare mutations. 4. Why is this important for patients? Tumor-agnostic treatment represents a new way of thinking about how cancer is treated that is quite different from how treatment plans have been developed in the past. 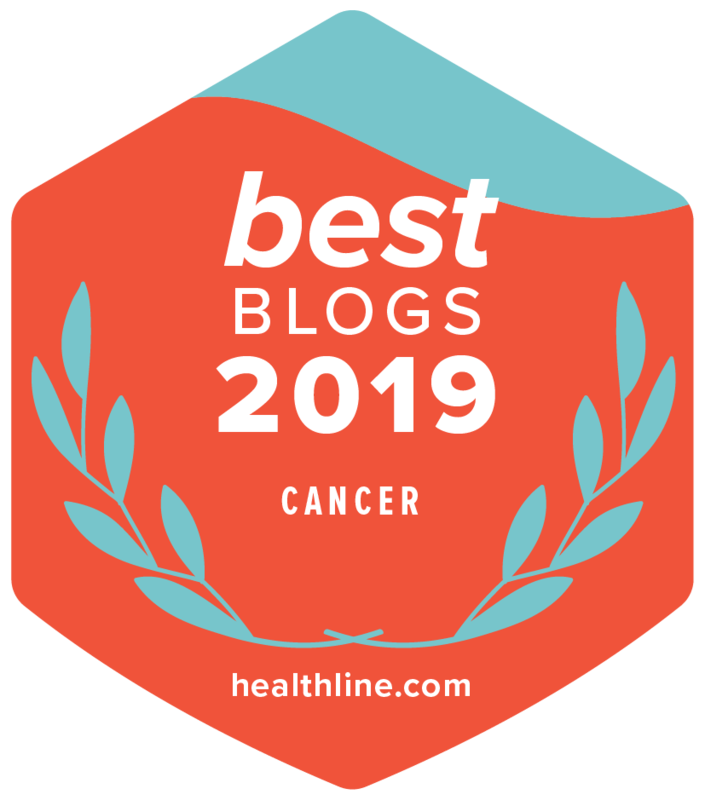 With tumor-agnostic treatments, testing the tumor’s genes or other molecular features can help doctors decide which treatments may be best for an individual with cancer, regardless of where the cancer is located or how it looks under the microscope. The molecular testing thus becomes an essential element of the treatment planning. This is a natural step forward in the development of personalized or precision medicine for cancer treatment.